Yes. We love to see happy children taking part and they are welcome to join us at our inclusive parkrun events. Children must be aged 4 and over to register, obtain their own barcode and register their finish time. Please note that juniors must be able to complete the course themselves to have their barcode scanned. Being carried or pushed around in a buggy or pushchair doesn’t count, and bicycles, balance bikes, hand cycles and scooters are not allowed at parkrun events. All under 11s must be within arm's reach of a parent, guardian or other designated adult of the parents' choice at our 5k events. This is an insurance requirement and local event teams have the authority to remove the results of a junior who persistently flouts this non-negotiable rule. 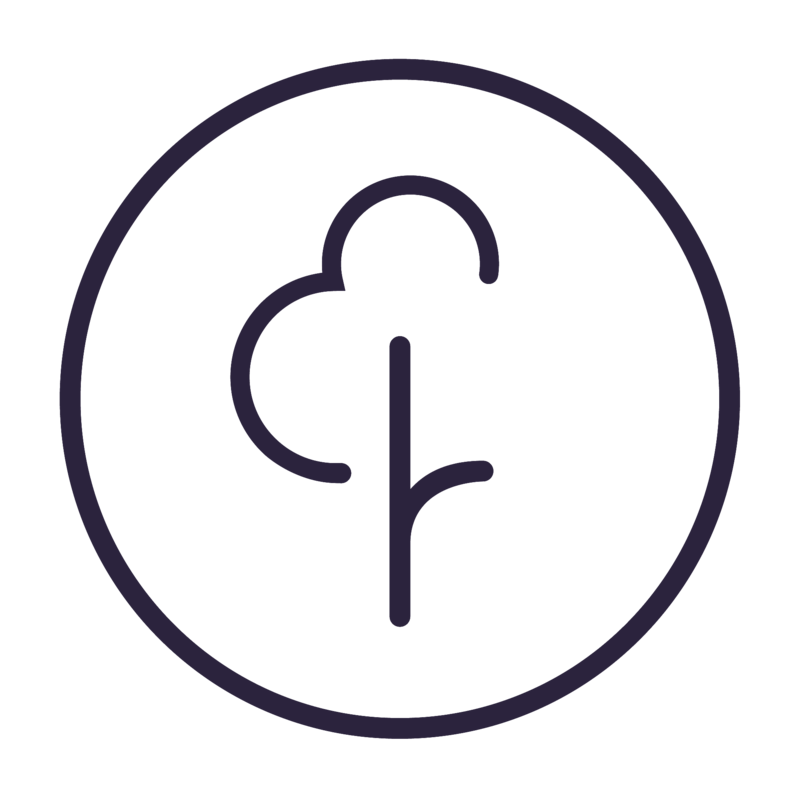 Please note that we also have a junior parkrun series where children aged 4 to 14 can participate without being accompanied throughout the event. You can read more about junior parkrun here. Please do join us with your juniors and don’t forget to bring their barcode which is their passport to parkrun events.